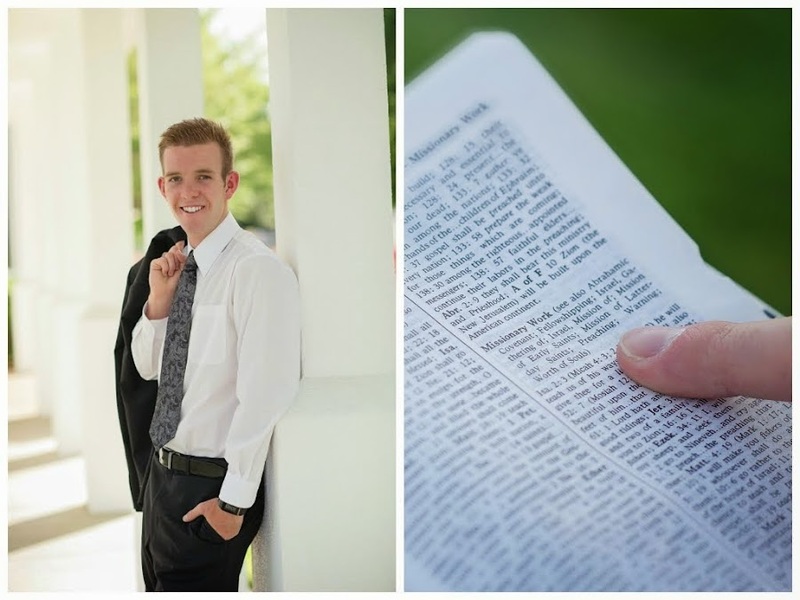 Elder Taylor Bradley Abel: God Loves YOU! Things here have been going good. We had a little scare the other day when Elder Huamali and Elder Medina separated from each other due to miscommunication between them.... classic mission calls telling us that they are alone and don't know where their comp is.. can´t beat it Ü Other than that it was a awesome week! 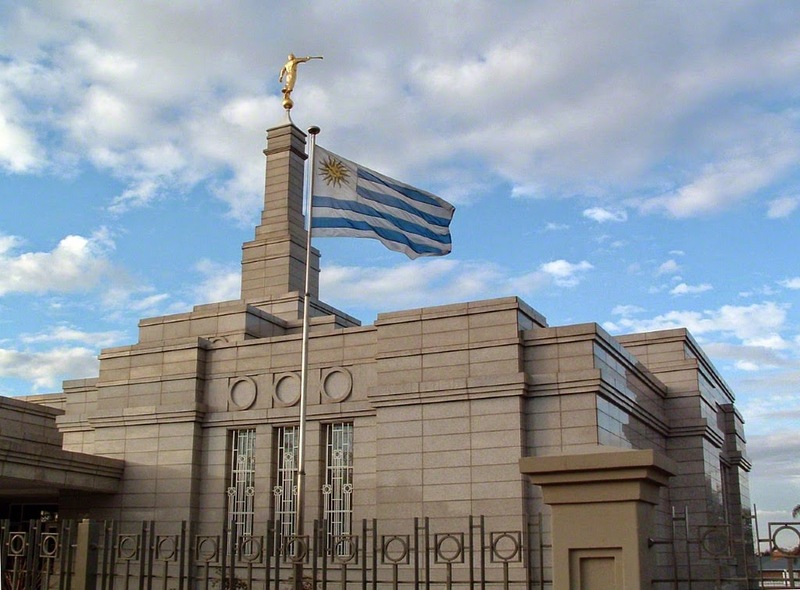 Yesterday was amazing, I was able to travel down to Montevideo for a fireside with Elder Huamali. (Those who hadn't participated in one yet had the chance to go down and participate.) We sang songs, there were videos and some really good testimonies from recent converts. I loved the opportunity to participate. I felt the Spirit so strong in so many parts of it. The part that I was just overwhelmed by the Spirit was during the first testimony. I believe that her name was Candela. She bore such a powerful yet simple testimony and I had another confirmation that the church indeed is true. It was a feeling that I can´t deny. To add to a great Sunday, after the fireside on Sunday we got a text from a young women in our ward that has been helping us with her boyfriend as he investigates the church. He is Mathyas. The message asked how many charlas we still needed to teach him so that he can be baptized. I definitely wasn't expecting a message like that because he has been kind of up and down lately and hasn't really had the desires to be baptized due to some doubts that he had.. however, I responded to the message and it turns out that he has the desires to be baptized. I then talked to Elder Saldivar about it today after getting home and he told me that yesterday at church he had a change of heart, the Spirit testified to him and helped him solve his doubts. I am so grateful for that beautiful gift we receive after being baptized, what a blessing it is in my life and in so many others. This week I would like to testify of your divine potential. I know that each of you have divine potential and that God loves you. I know that our Heavenly Father is loving because I have felt His love. I know Him to be a very merciful God as well and that mercy is due to His perfect son Jesus Christ. I know that Christ died for us so that we may live. This last week I found some time on my hands and decided to decorate around my desk a little bit.. I cut out some pictures of Christ and found a line/quote that I love. I put the quote in the middle and taped the pictures of Christ around it. The line is "Para que tengamos gozo". I know that Christ lived, died and rose from the dead so that we may be full of joy. I know that Christ lives today and that one day we will find ourselves in front of Him to be judged according to our works, what a blessing it is to know these things. I hope that you had a wonderful Easter and I wish you all a very happy week. May you find yourselves on your knees in prayer this week searching for guidance and may you find it as we listen to our church leaders is my desire for each of you. I love you!